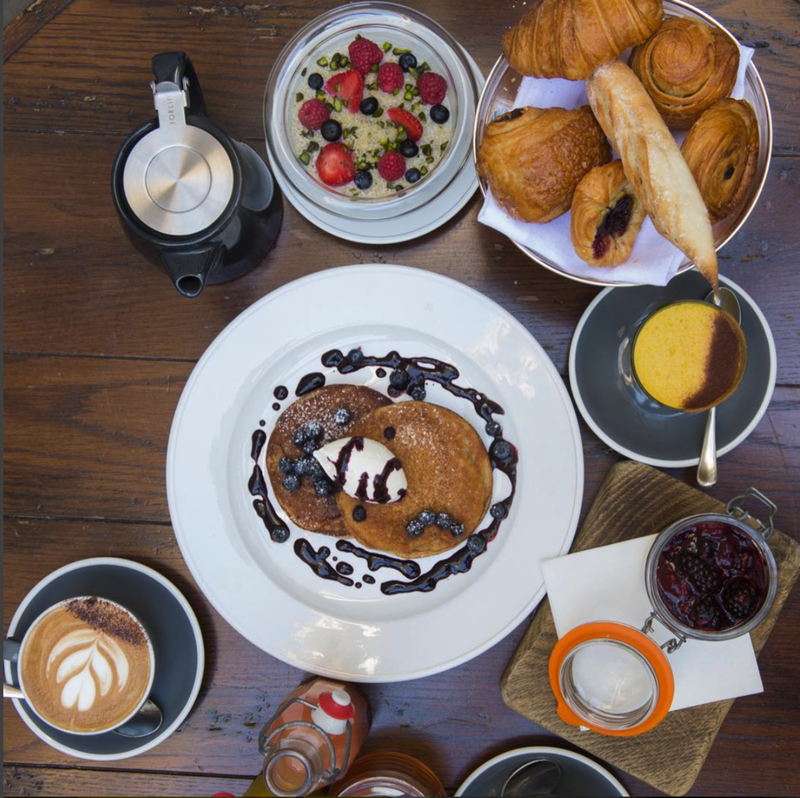 The UK's Best Boozy Brunches! Looking for a gin-soaked start to your Saturday? These are the best spots in Great Britain to get a boozy brunch. Brunch by the beautiful sea at The Cornish Barn, an Instagram-worthy spot that serves hot breakfasts cooked with local ingredients. A bottomless option is available, as are delightful gin cocktails off of the standard menu. They claim to have the UK’s largest gin selection, but here’s something you might not know about Holborn Dining Room – they also have a cracking kitchen! Order British classics or more modern fair (quinoa porridge, anyone?) and then gindulge in one of the 14,000 possible combinations of gin and tonic. Is anything more glamorous than ‘Brunch in the Clouds’? At this slick restaurant, refined brunch cuisine comes alongside bottomless Bloody Marys, Bellinis… or G&Ts! 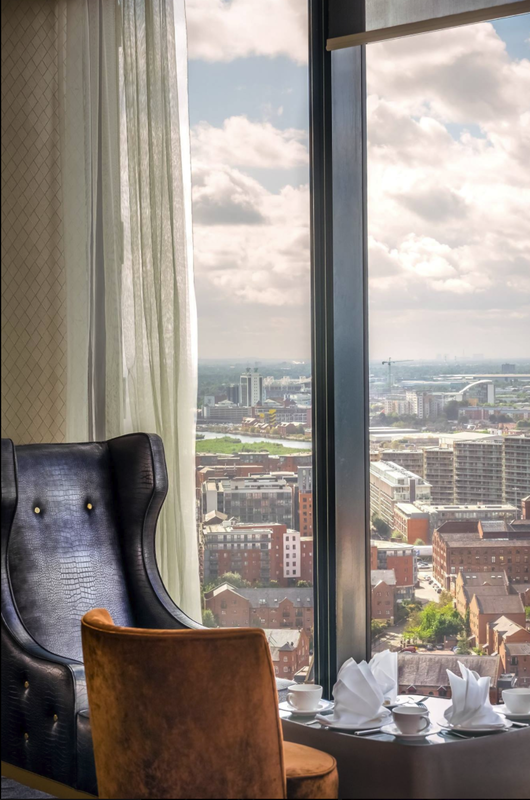 Gaze out over the entirety of Greater Manchester from this castle in the clouds as you rub elbows with true connoisseurs of the bottomless brunch. Cool off this summer with these G&T ice lollies!